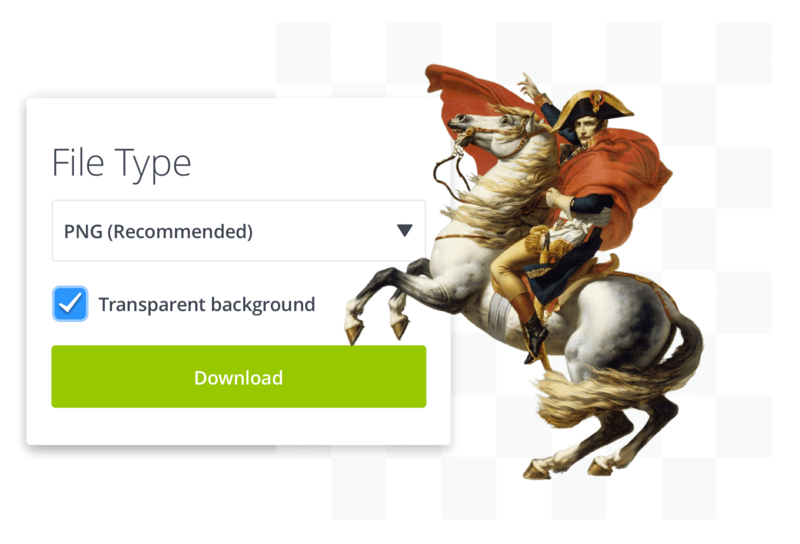 Need a way to download your designs without any backgrounds? Downloading designs without backgrounds is painless! Just go to the design button and choose PNG and click the box with the “transparent background” option. Win on social media. 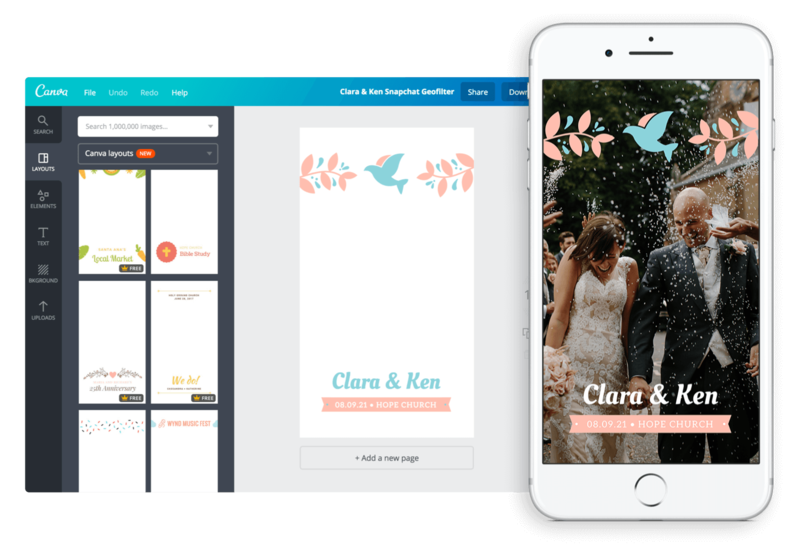 With the transparent background option, you will be able to create designs for your brand's Snapchat, Facebook and Instagram stories conveniently.